The best decoration for any house is certainly the garden. A beautiful garden can really improve your home’s appearance and some gardens can be a great spot for rest and relaxation. However, designing and building a garden in Hampstead all on your own is nearly impossible and you might need some help from a professional. Our company in Hampstead has been offering gardening services to London residents for nearly 5 years and we are well-known for the quality, reliability and affordability of all our services. 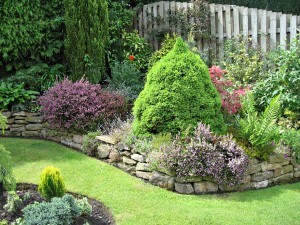 We employ a team of trained and experienced workers who love gardening and are completely devoted to their job. be satisfied with the results we achieve. 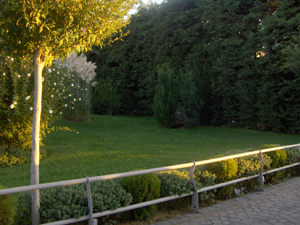 If you need some help with the regular maintenance of your green outdoor areas, our company can do the job for you. 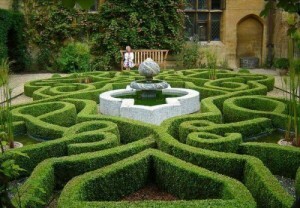 We are based in Hampstead and have always been known as one of the most trustworthy providers of professional gardening services in the area. Now you can book the assistance of our gardeners, who are trained, experienced and qualified to do all procedures perfectly and attentively to bring you maximum satisfaction. Our operatives also use the latest and most innovative equipment and are able to deal with various problems that may occur. Do not hesitate to call and book us whenever you need our help!